We’ve put together some tips and advice on diet and nutrition to ensure your furry friend is as happy and healthy as you are! Many of us take a lot of time and care over what we eat and making sure we get a balanced diet with all the right nutrients to keep us happy and healthy and it is important to remember the same applies for your dog. 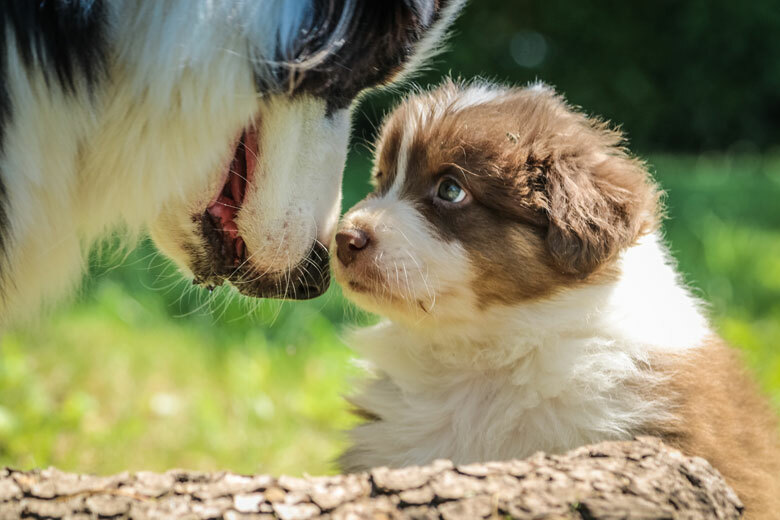 So, whether you’re an experienced dog owner, or you’ve just taken the plunge and got your very first puppy, we’ve put together some tips and advice to ensure your furry friend is as happy and healthy as you are! 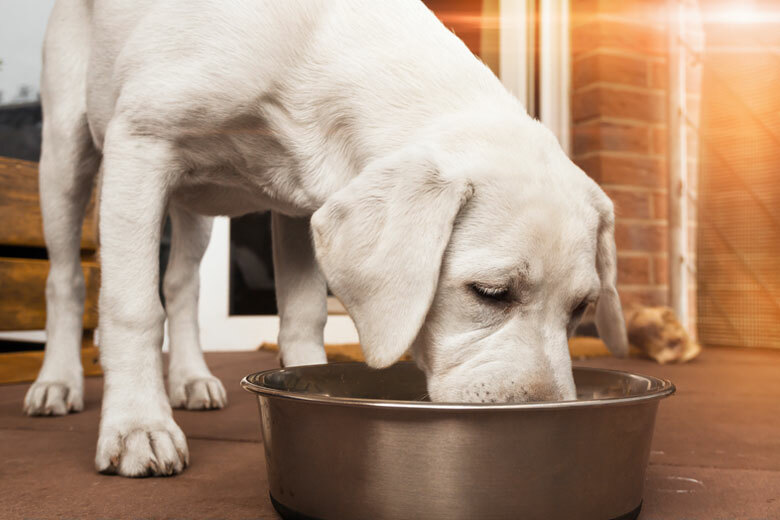 -	Variety – while great for humans, is not so good for dogs and can play havoc with their digestion so make sure you stick to the same types of food which they are used to. 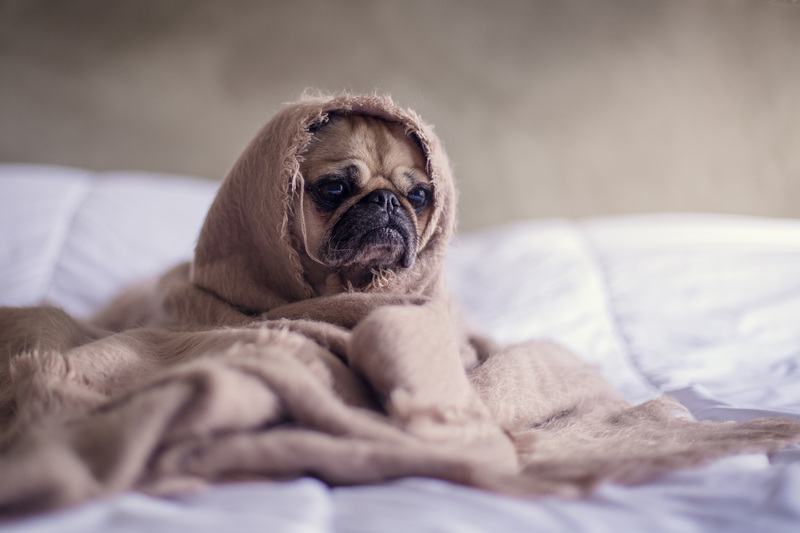 -	If you do need to change your dog’s diet, make sure to do this gradually over a week or so to avoid stomach upsets. -	Make sure your dog always has access to clean water to stop them from getting dehydrated which can cause ill health. -	Puppies grow at a much faster rate than adult dogs so require special growth food which needs to be eaten at evenly spaced intervals to avoid stretching their little stomachs. -	For adult dogs there are 2 main types of daily food to choose from: dry complete foods and semi-moist and tinned foods. -	Dry complete foods – there are a wide range on the market, largely based on chicken and rice or corn. -	To make sure your dog gets what he/she needs select a food designed especially for them (based on their size and age). -	If your dog is not keen on dry complete food, you can try soaking the food in a little warm water or add a little tinned food to make this more palatable. -	Semi-moist and tinned food – always choose a good quality tinned food with an easily digestible recipe e.g. chicken and rice. -	Most importantly make sure the food is nutritionally complete and does not require additional food added to it. -	Treats – these can be really helpful when training your pet but should be given sparingly and never total more than 15% of your dog’s total daily food intake. -	Some treats can contain lots of sugar, colouring, milk products and fat so it is best to use them infrequently to avoid your pet gaining weight. -	Some chew treats have been proven to help prevent dental diseases but check the label to ensure you are getting a genuine product. -	Real chocolate is poisonous to dogs and can cause liver damage and even be fatal so don’t be tempted to feed it to your dog. -	If your dog doesn’t eat all of its meal in one go you may be feeding it too much. -	Leave your dog alone while it is eating to avoid anxiety or aggression around food. -	Do not feed your dog too close to exercise or travelling in the car as this could cause stomach issues. -	Never feed your dog from the table or your plate which can lead to bad behaviour around food such as begging and barking. Keeping your pet happy and healthy is at the top of every dog owner’s list and this starts with diet and nutrition. 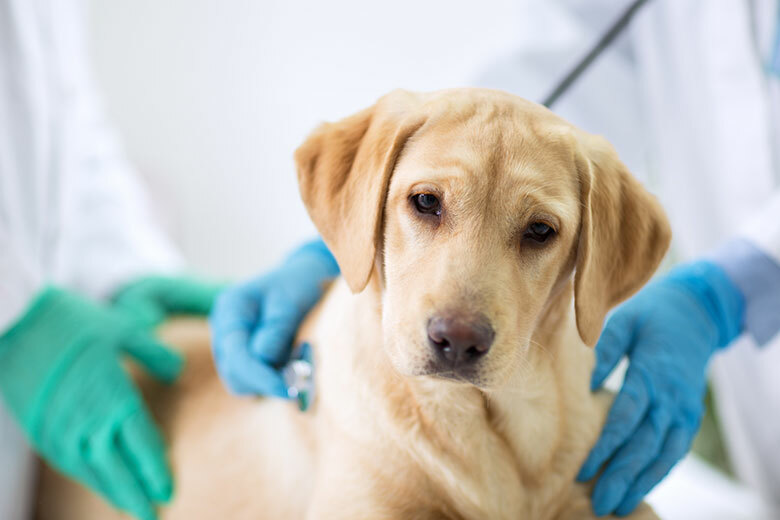 By making sure that your pooch is eating the right amount of good quality food which is nutritionally complete you can be sure that you are keeping your furry friend in the best possible health for the years to come.